Welcome to the Discussion Forum for HHS'59 ! If you are a classmate or just visiting, we would like to hear from you. 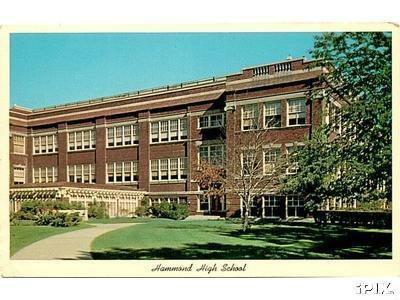 If you ever shopped, visited, or worked at the Goldblatt's Department Store in Hammond, Indiana, we want to hear from you! Share you memories and experiences. If you have pictures, please email them to us. Thank you.